Having problem with your dry skin? Looking for a body mist you can use from head to toe? 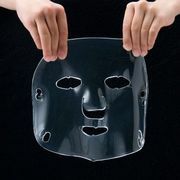 The answer for your dry skin is here and to those who want to keep their skin looks healthy all the time! 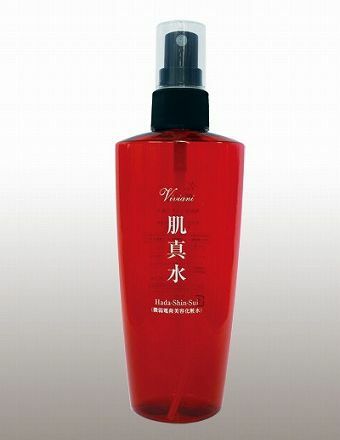 VIVIANI HADA SHINSUI is a mist that can be used on face,hair and on all parts of your body. The latest esthetic technic "bio signal technology" with a natural active hydrogen made up providing a good effect in dry skin. 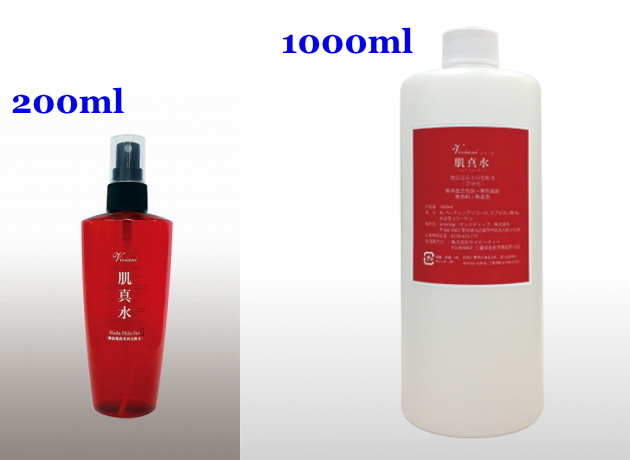 VIVIANI HADA SHINSUI means Hada = skin, Shinsui = natural water is not just simply a skin moisturizer but creating mineral ingredients inside your body cells to help it work actively. 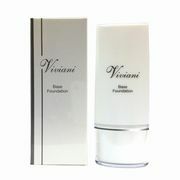 VIVIANI HADA SHINSUI is all in one (facial and body) type of mist safe to use even for sensitive and delicate type of skin! 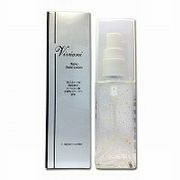 A special mist recommended and used by esthetic professionals! 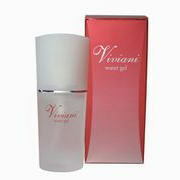 A natural water creating a moisture inside your facial and body skin. Pagkatapos maligo, pagkatapos maghilamos o bago ang kaugaliang beauty rituals, mag push ng 1 spray(for face) o higit pa (para sa pangkalahatang parte ng katawan) at ipahid sa buong mukha. List Price 3,360yen → 20% Commemorative Discount! List Price 12,600yen → 20% Commemorative Discount!